(Mises.org) With an 89 percent majority, the voters of Venice have elected to leave Italy. 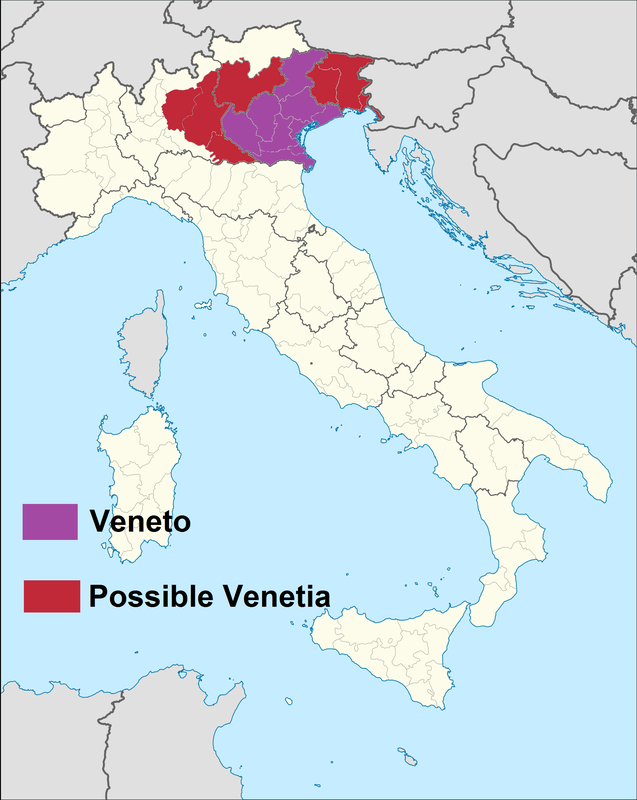 In practice, what this really means is that the Venetians plan to no longer send tax revenues to Rome. Apparently, the Venetians, who inhabit the historical capital of one of humanity’s richest and most successful republics, wish to no longer subsidize the famously-corrupt bureaucrats in Rome. Southern Italy has long been regarded by the richer, cleaner, and more efficient North as a drain on their resources. According to the Daily Mail, at least, there is talk of extending the secession movement to other areas of the North as well. Campaigner Paolo Bernardini, professor of European history at the University of Insubria in Como, northern Italy, said it was ‘high time’ for Venice to become an autonomous state once again. Naturally, the large nation-states of Europe hate and fear developments like this. But for anyone who can remember history, there’s little “tradition” here that the nation-states can lay claim to. Italy is a made-up country, much like Germany, hammered together in the 19th century by powerful authoritarian politicians like Otto von Bismarck who of course hated classical liberalism and capitalism with every fiber of his being. It will be interesting to see what Rome does. Will they send an army to take their tax money? Perhaps they’ll just wage some sort of campaign of hate against the Venetians, appealing to Italian patriotism. Given that Obama recently declared all secession movements illegitimate (except those supported by the US Government, of course) it’s unknown how much support Venice can expect from the international community. This entry was posted in Austrian School, Autarchy, Bureaucracy, Closed System, Competition, Culture Divide, Current Events, Free Land, Free Market, Frontier Thesis, Interdependency, Localism, Motivation, National Debt, Political Theory, Polycentrism, Poverty, Self-Government, Self-Reliance, Self-Rule, Self-Sufficiency, Solutions, Systems Theory, Taxes, Trade, Wealth. Bookmark the permalink.